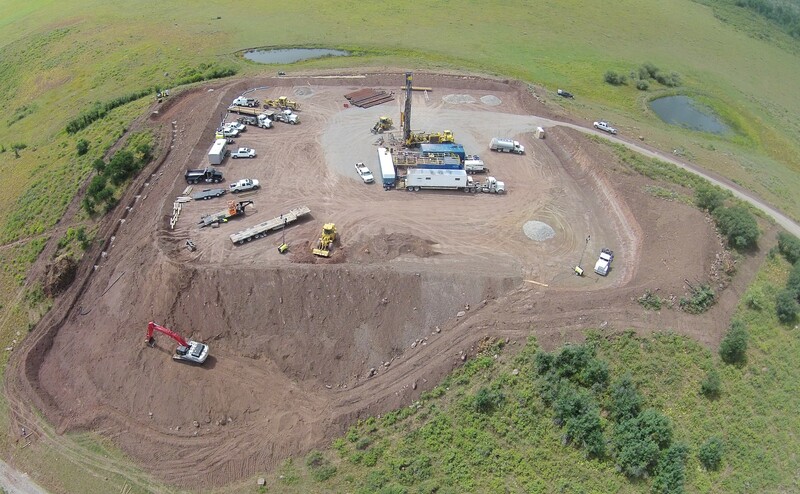 Spadafora Well Pad | Kissner GC, Inc.
Construction of a 325′ x 325′ natural gas well pad. This project consisted of a cut and fill of approximately 20,000 CY of material to meet the required surface grade. KGCI completed the fast track project in 20 days, 2 weeks ahead of schedule, in order for drilling operations to commence.